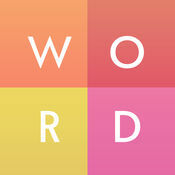 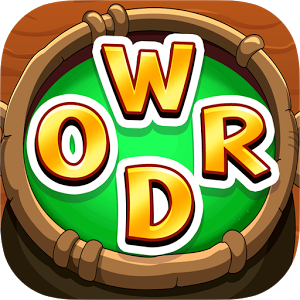 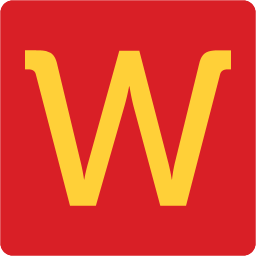 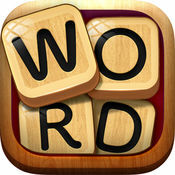 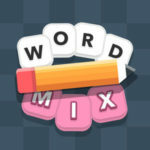 WordWhizzle Mix is a word puzzle game that can be downloaded and played for free on Android and iOS devices. 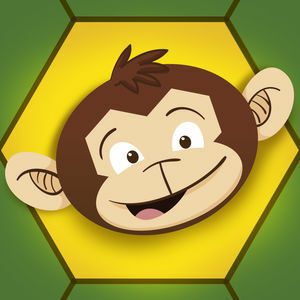 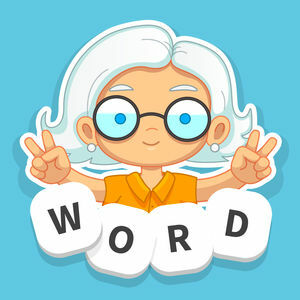 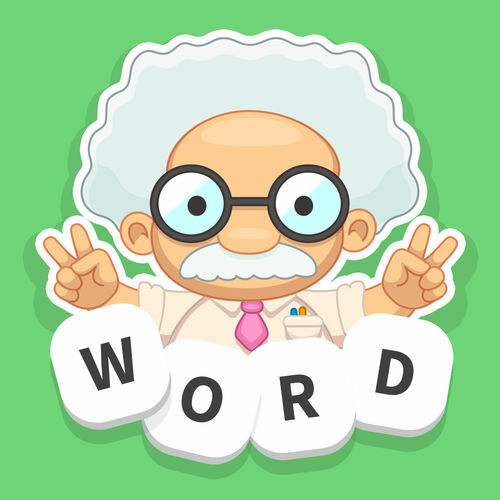 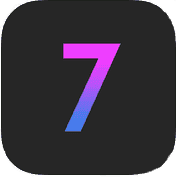 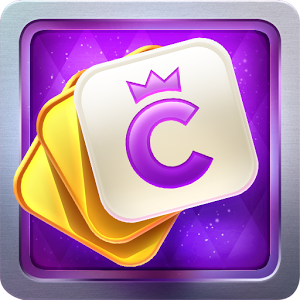 It was developed by Appannie and just like their other word games it seems to be very popular among word game enthusiasts. 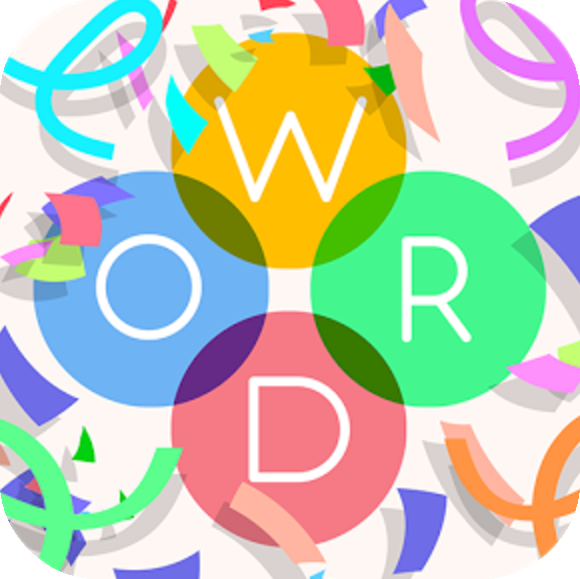 After playing it for a while we can see why so many people choose to play it as a way to refresh the vocabulary and train the brain. 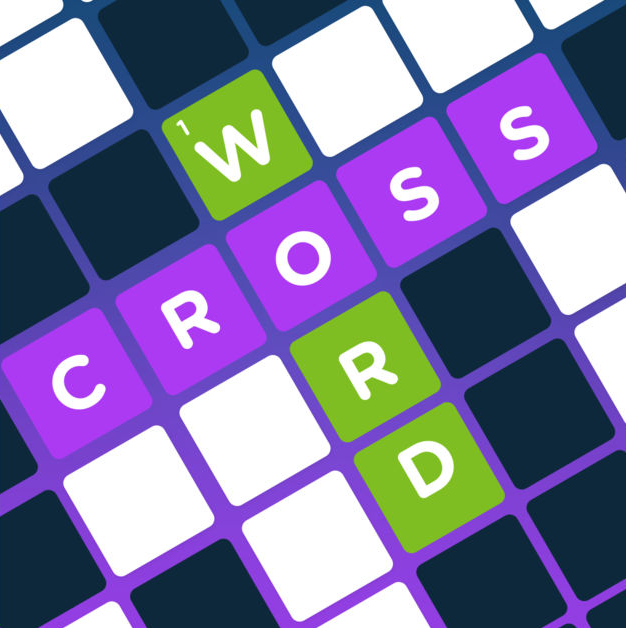 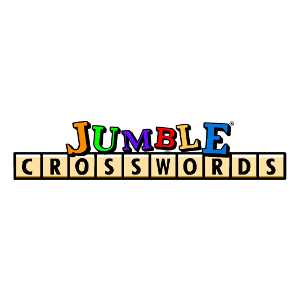 The game format is a mix between a simple crossword grid and a classical word search puzzle. 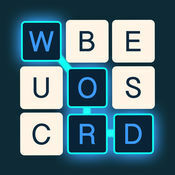 To solve a level you need to use the clue given as well as the theme of the current puzzle to guess the hidden words. 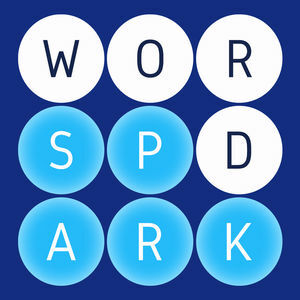 Once you have guessed a word you need to tap on the letters that make up that word and it will be filled on the crossword grid.